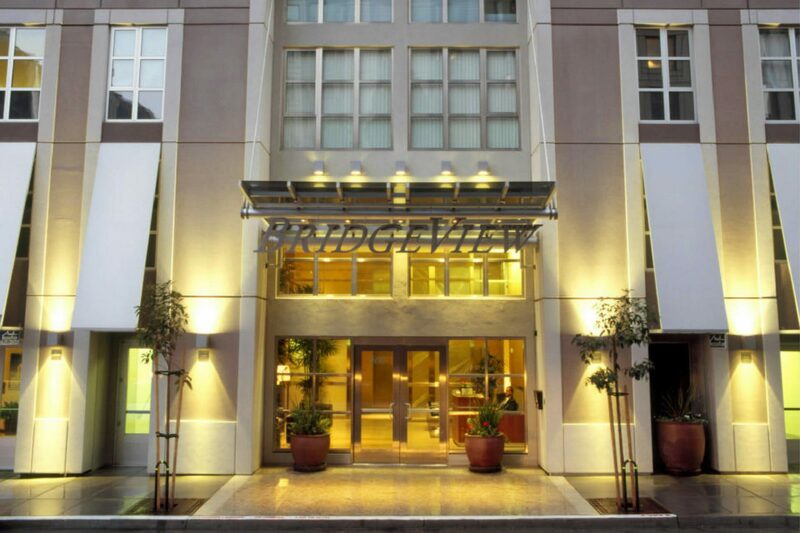 Located in the heart of South Beach in San Francisco, Bridgeview is a high-density residential complex that consists of 245 condominium units in a 26-story tower and adjacent 15-story tower. 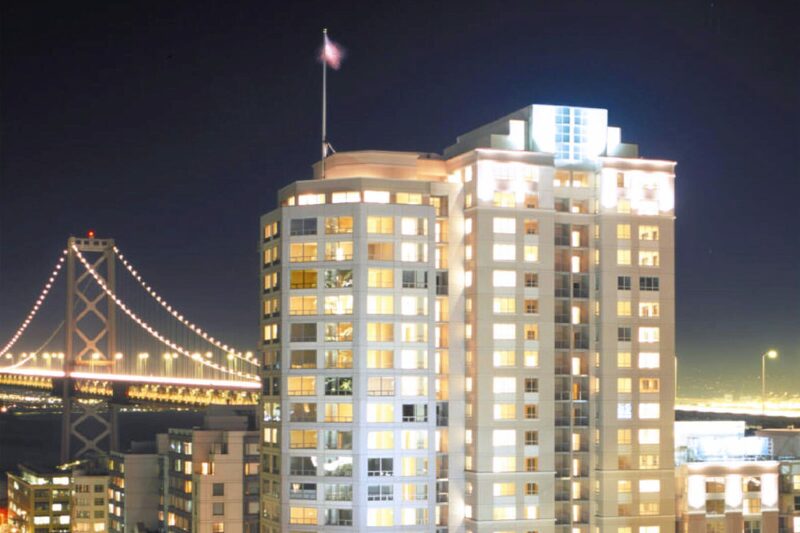 This full-service building features many amenities including premium hardwood floors, limestone bathrooms, high-quality granite kitchen countertops and spectacular views of San Francisco, Bay Bridge and the water. In addition, residents at Bridgeview Towers can appreciate the 24/7 security and concierge, fitness room, heated full-size lap pool, spa and a panoramic glassed-in observation deck with a BBQ area. 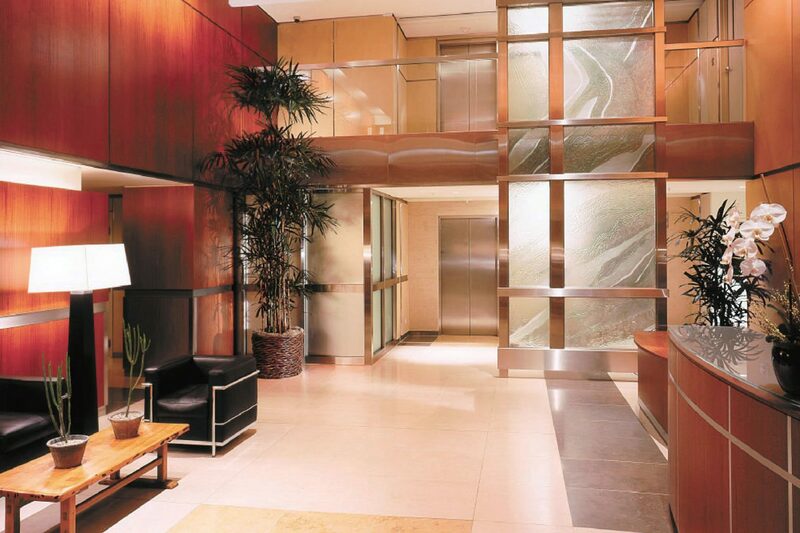 Close to several of the city's most desirable restaurants and landmarks such as the Ferry Building, AT&T Ball Park, the Embarcadero, and Union Square, Bridgeview Tower's ideal location combined with its classic, contemporary finishes, and innovative design, create the ultimate urban home.